Space robots today are mostly passive observers and controlled by people back on Earth. Soon, however, they will be operating independently under extreme conditions for long periods. 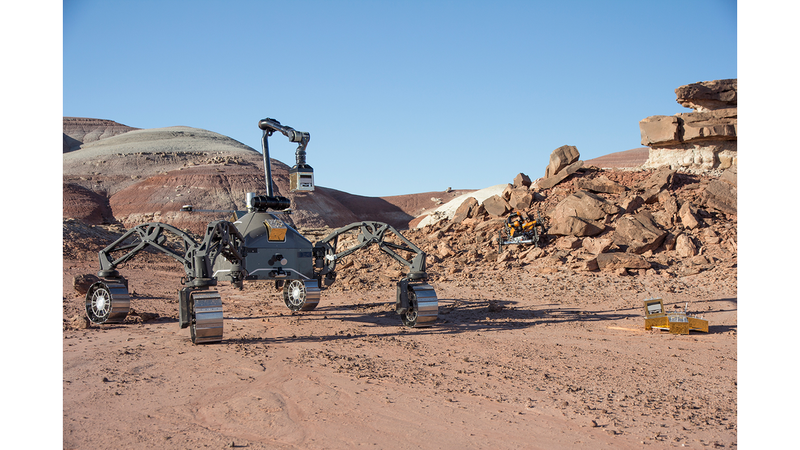 The DFKI Robotics Innovation Center develops innovative hardware and software concepts and tests them in a framework of analog missions here on Earth to ensure the demanding requirements on these systems can be met in space. Researchers are presenting their research findings at the DFKI stand (Hall 2, C59) at the Hannover Messe 2019. 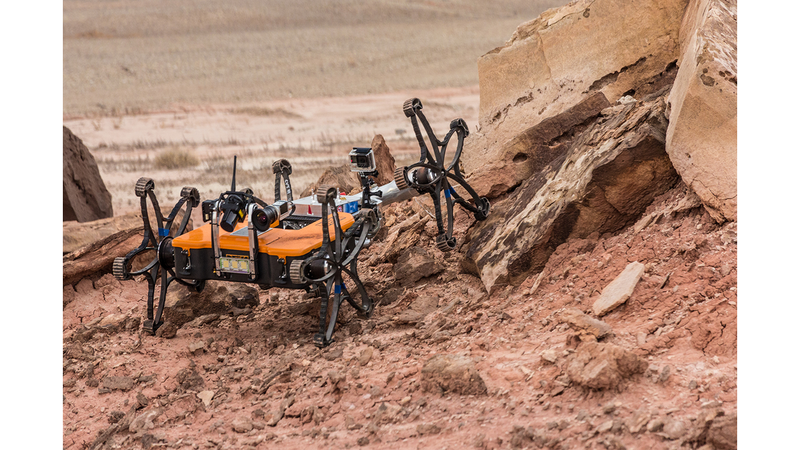 In future space missions, robots will be asked to perform ever more complex tasks: on alien planets, they are to explore hard-to-reach areas such as caves and craters, build infrastructure for future base camps, perform orbital maintenance and repair work on satellites, or remove orbiting space debris. Earth-based remote control of the systems is impractical simply because of the communication delay to distant celestial objects. Future space robots must therefore be capable of independent actions.